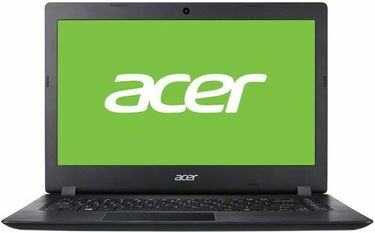 Acer has been quite an underrated brand in the laptop market. The quality of the products that the company focuses on producing is far higher than indicated by the user base. 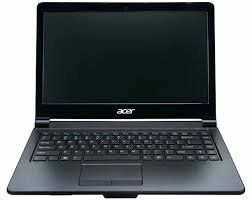 In fact, the company provides best laptops across the higher and lower price ranges. As on 20th April 2019, the company has around 111 laptops that run on Windows 10. 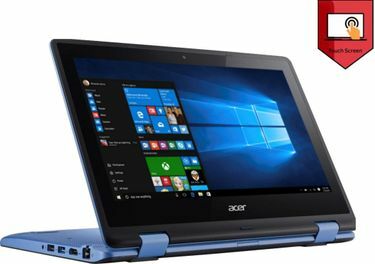 In the budget-friendly segment, the company primarily focuses on making laptops that are portable with smaller screen size. 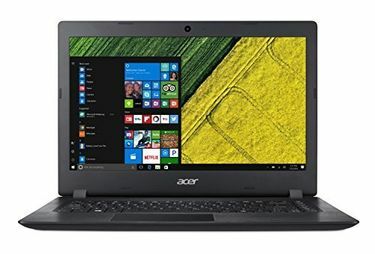 A maximum of 4GB RAM, along with a quad-core or dual-core processor and up to 500GB of hard disk drive storage is what you get even on the lowest models. 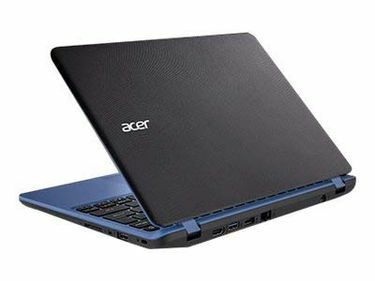 On the high-end models, the company provides 8GB of RAM and up to 1TB HDD. 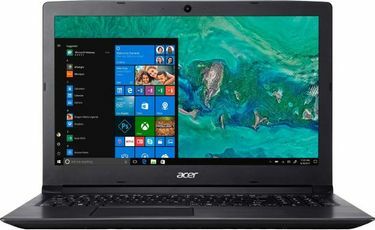 But the best part is that the Acer laptops are available in all display sizes, be it 10.1-inch, 11.6-inch, 12-inch, 14-inch or 15.6-inch. 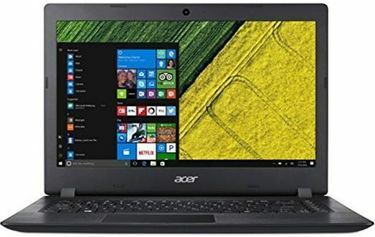 Acer Windows 10 laptops are available on almost all the online shopping websites. However, before you take a plunge into buying one for yourself, make use of the price aggregator tool. The tool brings you the prices so that you can buy and save money on the product at the same time. And you don't even need to search for the products on the shopping stores to buy it. All you need to do is to click on the link that is provided on each product page against the names of the website, and you will be automatically redirected there.